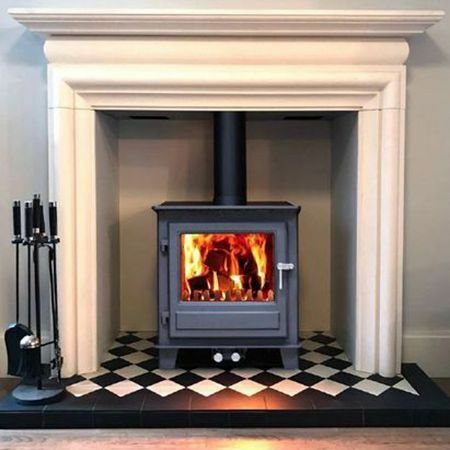 Installing coving is a fantastic way to create a lovely finish for any room and conceal the edge between the wall and ceiling. 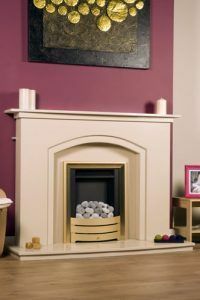 Our lightweight range of cornice and covings are available in varying sizes and designs that can suit your home’s unique interior décor. We have styles to suit all homes from small coving for modern built properties to larger cornice for traditional period homes. 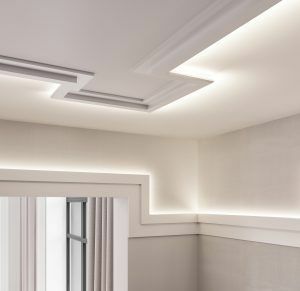 Fortunately, you don’t have to bring in a professional to help you with fitting your coving. Often it can be a relatively simple task that can be undertaken as a DIY project, with it being installed quickly and easily. Whatever size of coving you choose, the installation and cutting of internal and external mitres is done in exactly the same way. Our installation guides and videos are designed to help you fit your coving with ease and achieve the best possible finish. 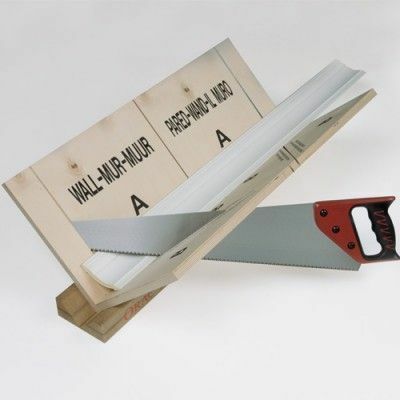 We also sell all the adhesives, mitre boxes & tools required for your job. Read on for a simple guide on how to fit your coving and cornice. 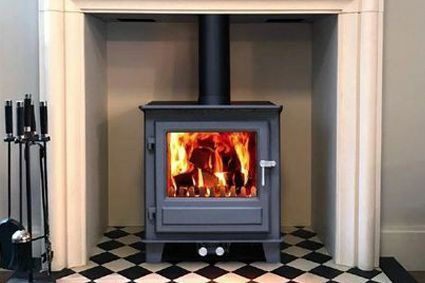 Before you start fitting your coving it helps to protect your floor by laying tarpaulin or a plastic sheet. 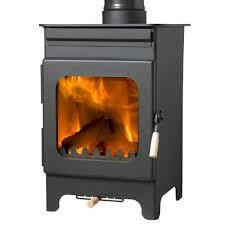 You could also wear protective gloves to protect your hands and stay safe. These are more precautionary than absolutely necessary. Marking lines are required to be added to the wall and ceiling so it’s clear where the coving should be placed. 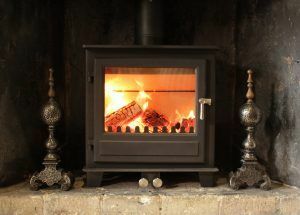 To find out where these should be, read the instructions from the manufacturers as they will provide exact measurements. 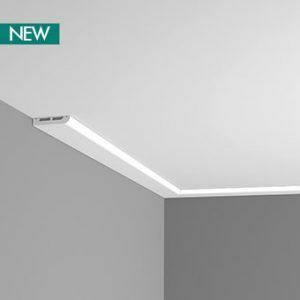 If for example the coving should be placed 83mm down the wall and 83mm onto the ceiling (measured from where the ceiling and wall meet) then carry out the measurements and add marks to the wall at these points at roughly one metre intervals. 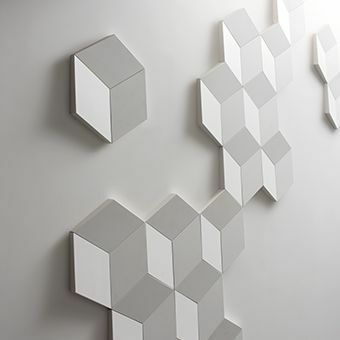 Once complete, use an object with a straight edge to join them (a spirit level would be useful here). 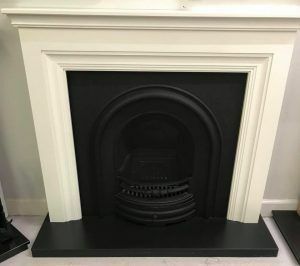 A chalk line can also be used. After the measurements have been carried out and the marks added onto the wall and ceiling, lightly hammer in a panel pin at one end of the wall on one of the measurements marks. 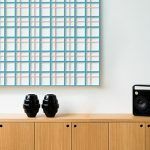 Then carefully wrap the chalk line around the panel pin and extend it to the other end of wall which you have already marked. Double check that your chalk line is lined up accurately and whilst it is pulled fairly tight snap it back in place against the wall. 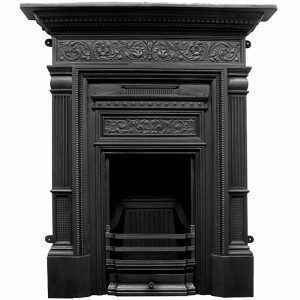 This will give you a clear mark across the wall that will serve as your guideline for fitting the coving. 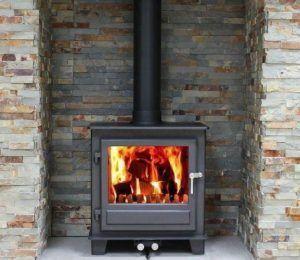 Once you have a clear guideline, hammer in your panel pins every 35/40 centimetres along the chalk line (making sure to check for any pipes or cables beforehand). You should also ensure that the cut section of your coving is in place to ensure proper fitting. 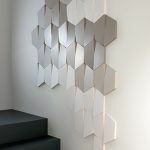 Take your adhesive and apply it carefully to the back of your coving along the edges. 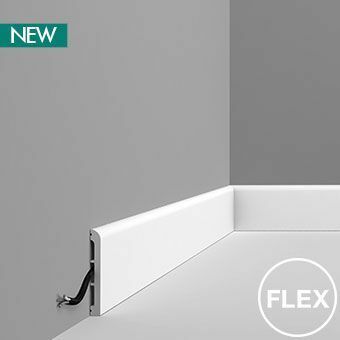 You don’t have to apply the adhesive at the centre of the coving since it won’t come in contact with any surface. Carefully lift coving on to the top of your panel pins that you hammered into the wall in step 3 and push it firmly. 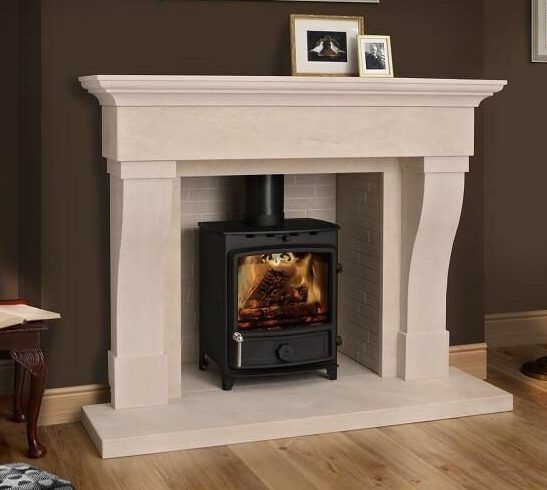 Make sure that it is in a straight line and nothing gets out of your chalk line. Take your time to get rid of the excess adhesive on the coving. 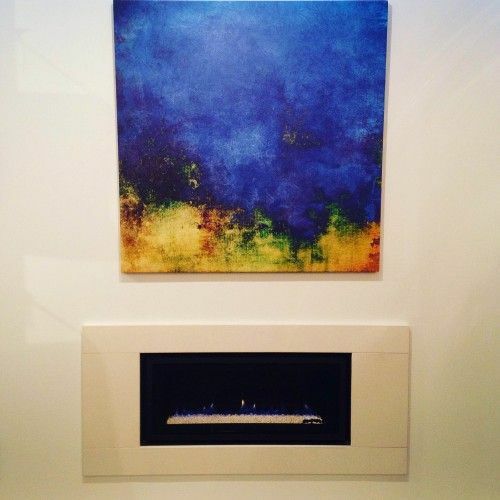 You can accomplish this step using a damp piece of cloth and a palette knife. Once you have removed the excess adhesive, apply a thick bead of filler to the bottom and top edges of the coving. 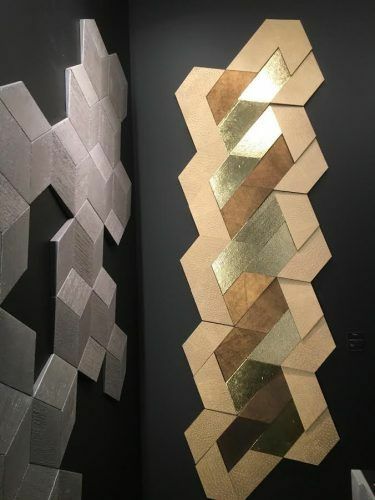 Use a damp sponge to smooth the filler so that your edges remain clean. 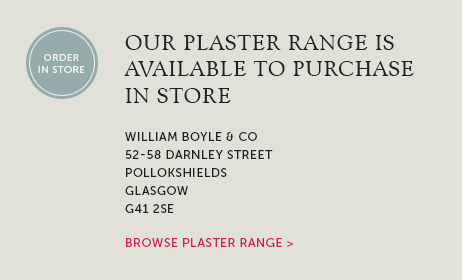 Allow your filler some time to dry up. 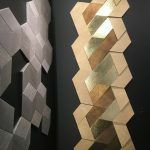 Once it has dried up, you can use sandpaper to sand it until it is entirely smooth. 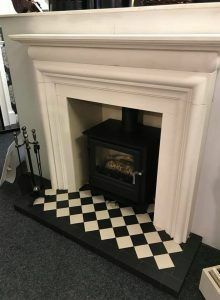 Cutting corners and mitres is slightly trickier however it is still definitely achievable without having to get the professionals in. For this step it helps if you have a mitre box. 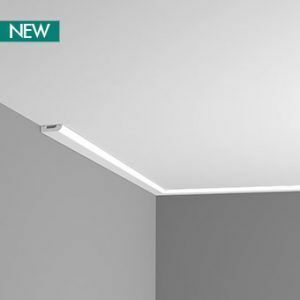 We have 3 different mitre boxes to suit all sizes of coving which are ideal for cutting internal and external corners. 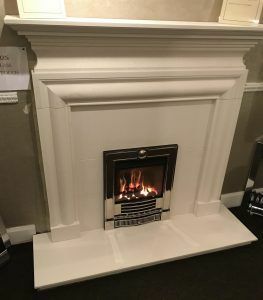 The videos below provide step by step instructions on how to cut the internal and external corners of coving and cornice. 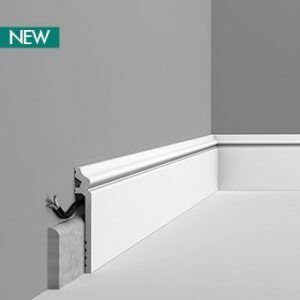 If you need to stop the coving before a staircase slope or you just need to stop at one end then you need to cut a stop end mitre. 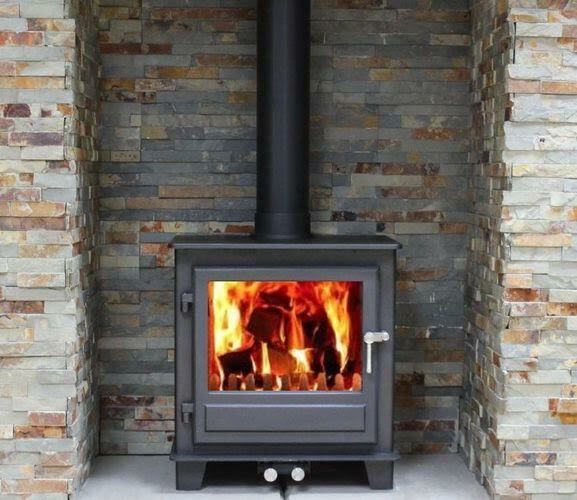 The video below demonstrates how to do this. 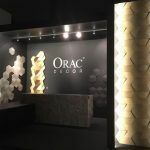 ORAC have also produced their own how to install lightwight coving and cornice guide which provides images and further information including which adhesive is best for your job. 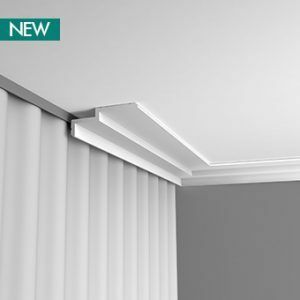 If you’re looking to upgrade or replace broken coving, view our own selection of lightweight coving & decorative cornice. The heating season is nearly upon us yet again and we have been busy making some changes to the showroom. We have some lovely new stove displays including the Clock stove with black & white tiled hearth and the Heta Inspire 40 with the Paris white painted surround. 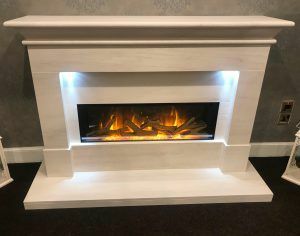 Our new modern designs include the Patrick stone fireplace with Gotham electric fire and the Tiree Portuguese limestone fireplace with Gotham 900 electric fire. Fireplaces are making a big comeback and we have noticed that more people are wanting a proper mantlepiece, particularly with stoves. 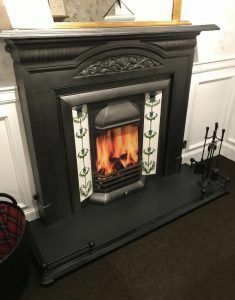 Getting the right size for your room is important and many of the older, more traditional properties, around Glasgow need a decent size of surround to suit the proportions of the rooms. 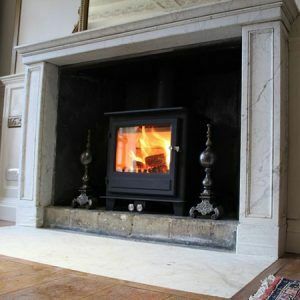 Most of our wooden, stone and marble surrounds can be adjusted in size so we can have them made to suit your individual requirements. If you are in a modern built home with no chimney, we have some lovely new designs which can be installed against a flat wall with either electric or balanced flue gas fires. 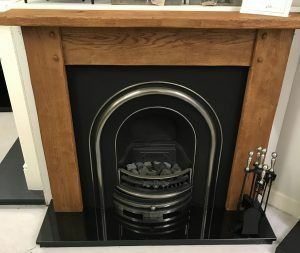 We believe that a fireplace or stove is a great investment for your home and we pride ourselves that we spend time and money to ensure that our showroom has the right products for you to see. 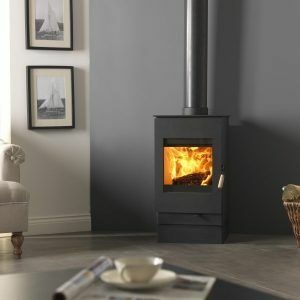 Ordering stoves and fireplaces online or choosing from an Ipad is just not the same as seeing the items in the flesh. 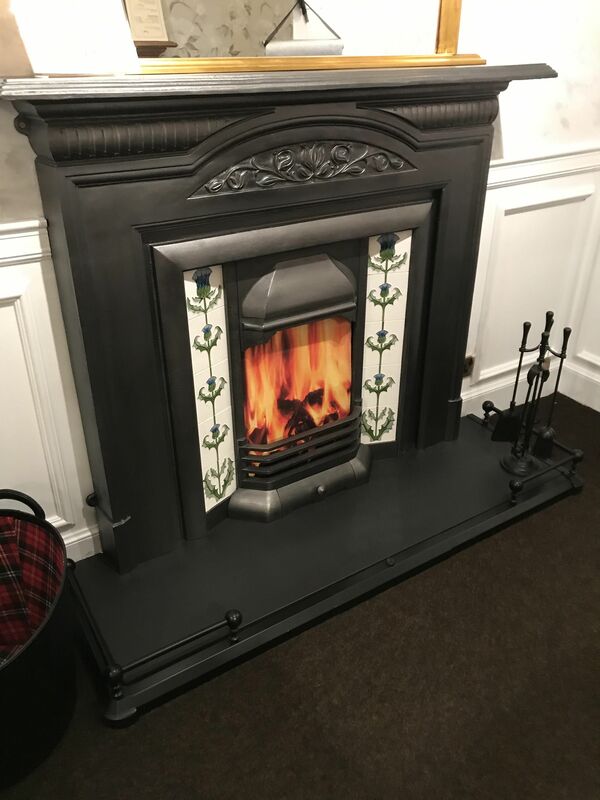 Our installation teams cover all of Glasgow and surrounding areas so give us a call or pop into showroom to have a chat. 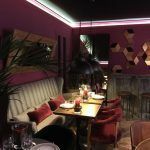 We have had such a busy start to the year and everyone is looking forward to the Easter break. 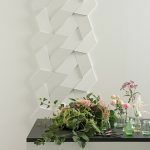 If you are planning updates to your home then there are some fantastic new products available in our lightweight range so we thought we would do a little spotlight on them for you. 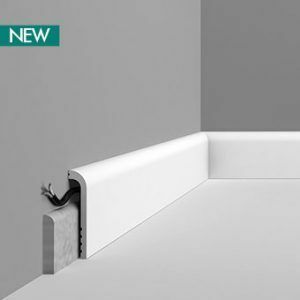 Last year the SX171 cover skirting was fantastic seller so Orac have introduced two new profiles that can be used to cover old unsightly skirting or cables and wires. 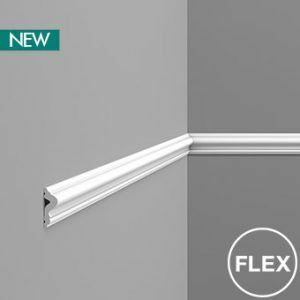 The SX185 is a modern skirting and features a soft rounded top. 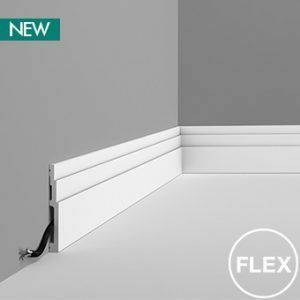 The SX186 is a classic ogee style skirting and with a height of 13.8cm is perfect for both new build and traditional properties. 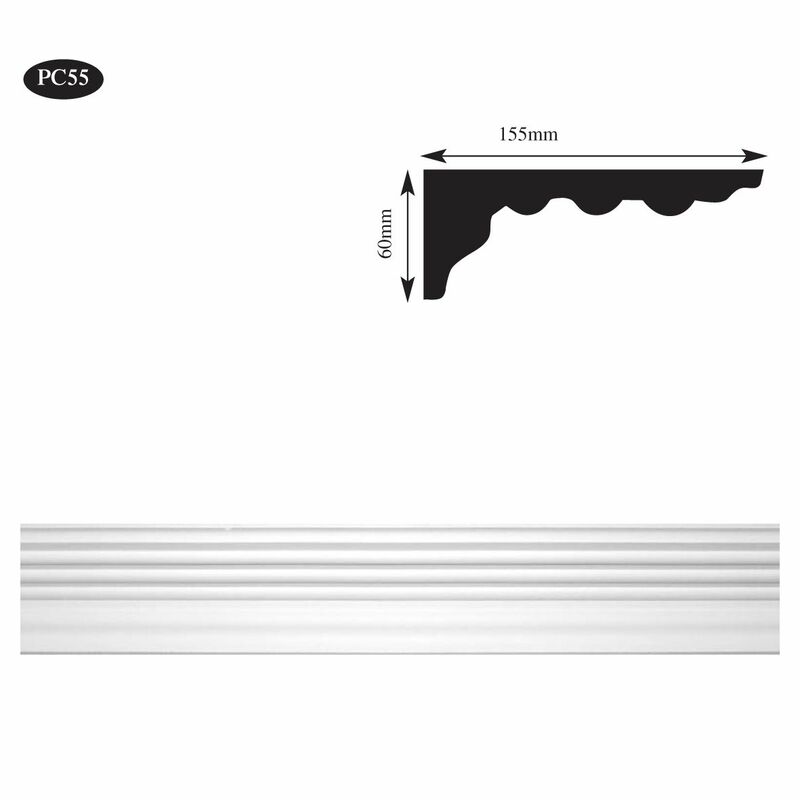 Our ever popular CX106 and CX123 coving profiles are now available in a flexible form. 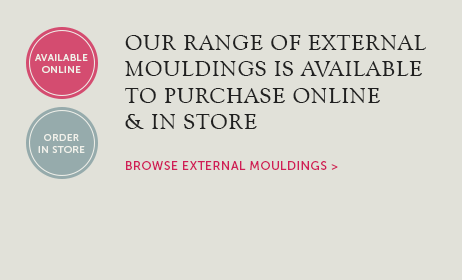 Our flexible covings are the ideal choice for finishing around curved walls or bay windows. Simply order the amount of flexible coving you need for the curve and use the standard straight profile around the remainder of the room. 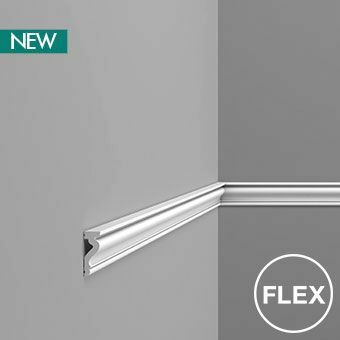 The multi-functional profiles have been growing in trend over the last year and now we have three new profiles added to the range. 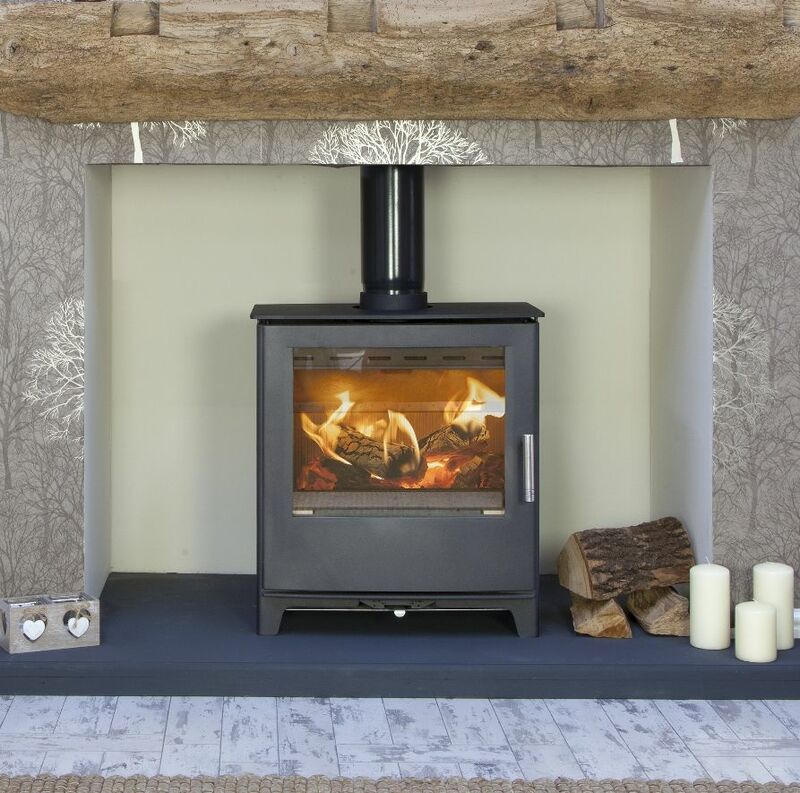 The Cascade range of profiles (DX182, DX183 and DX184) feature a flat face with a softly rounded edge. 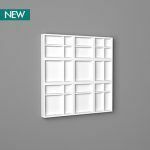 They can be used as a contemporary style coving, wall moulding, skirting board and door architrave. Using as both a skirting and door architrave creates a truly modern look and you can integrate the moulding seamlessly from floor to around the door. 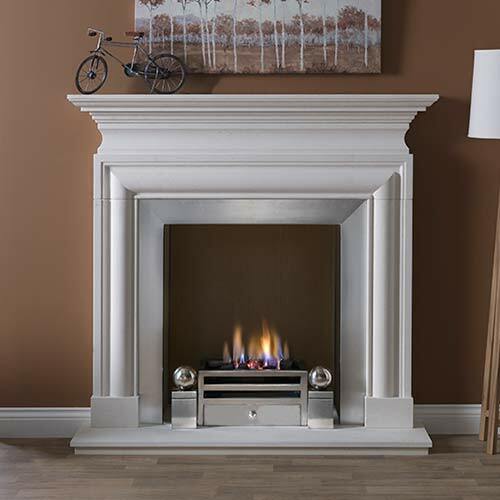 All three are listed under contemporary coving, skirting and architrave sections. 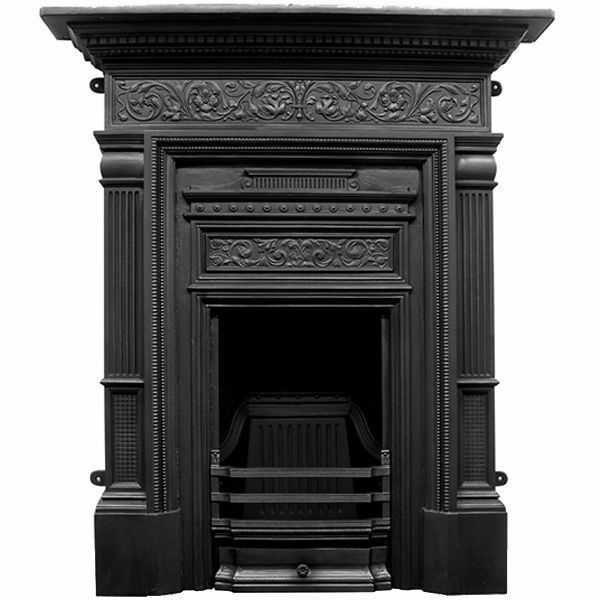 Spring is finally here and now is a great time to start looking to update your home with a new fireplace or stove. Our spring stove offer is now on with a FREE register plate plus 1 metre black flue pipe with every stove order over £800. 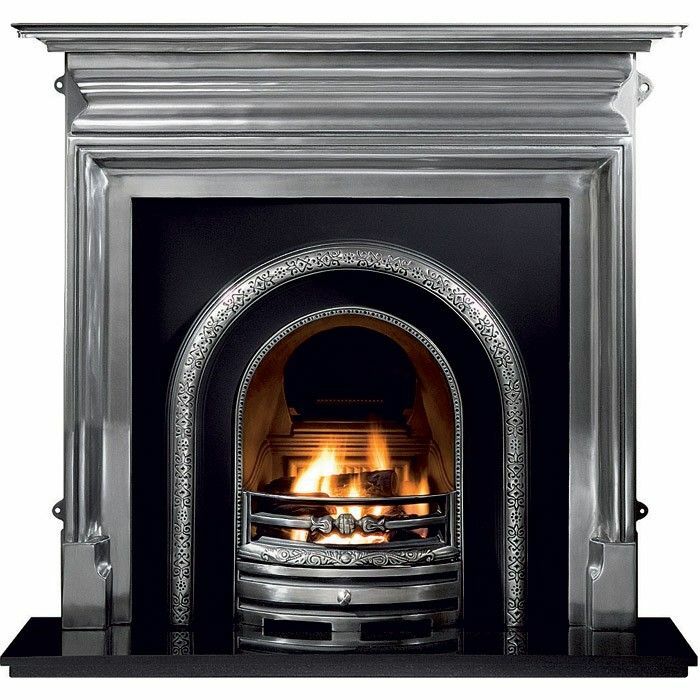 This gives you a fantastic saving of £145. 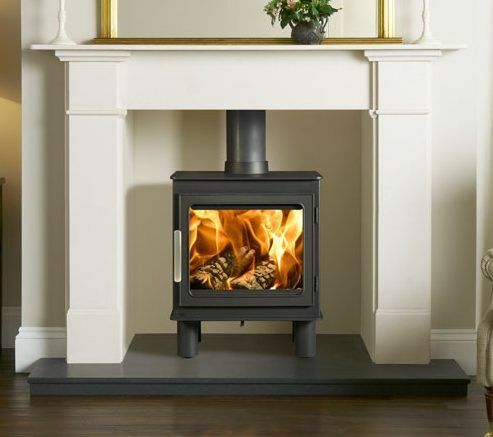 Offer applies to woodburning, multi-fuel and gas stoves and the value of £800 applies to complete fireplace order and not just the cost of stove. 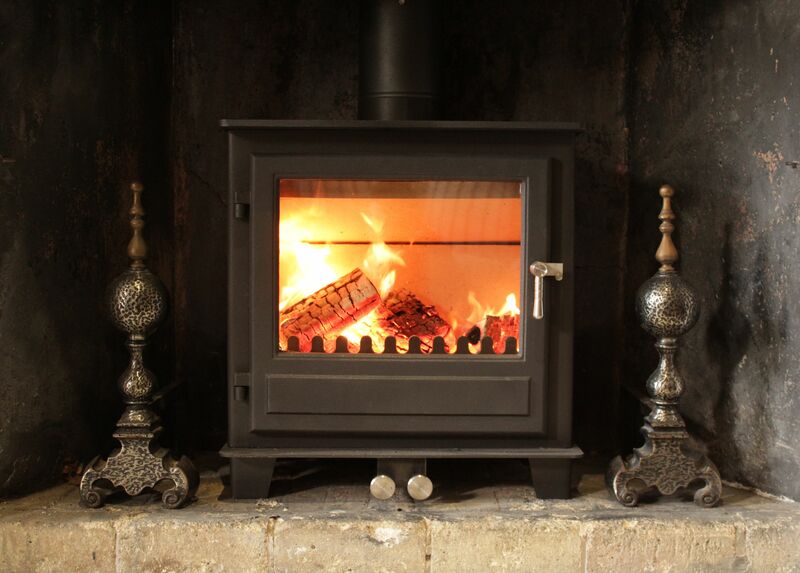 Visit our showroom soon to see our fantastic choice of stoves, beams and fireplaces and discuss your requirements. 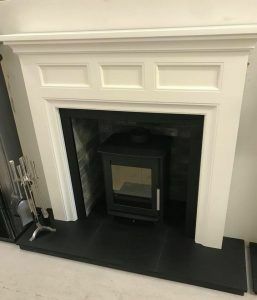 We are sure we can help find your perfect stove or fireplace. Terms & conditions apply. Offer excludes enameled flue pipe. 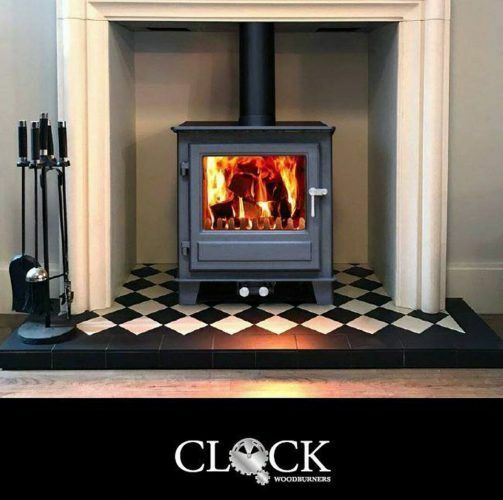 We are delighted to be the new Glasgow dealer for Clock wood burning stoves. 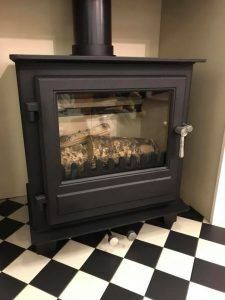 We now have the Blifthfield 5kw stove on display in our showroom and customers are loving the classic and simple design with large viewing glass. It was finalist at this years Hearth & Home exhibition and we think it is going to become one of our bestselling stoves. 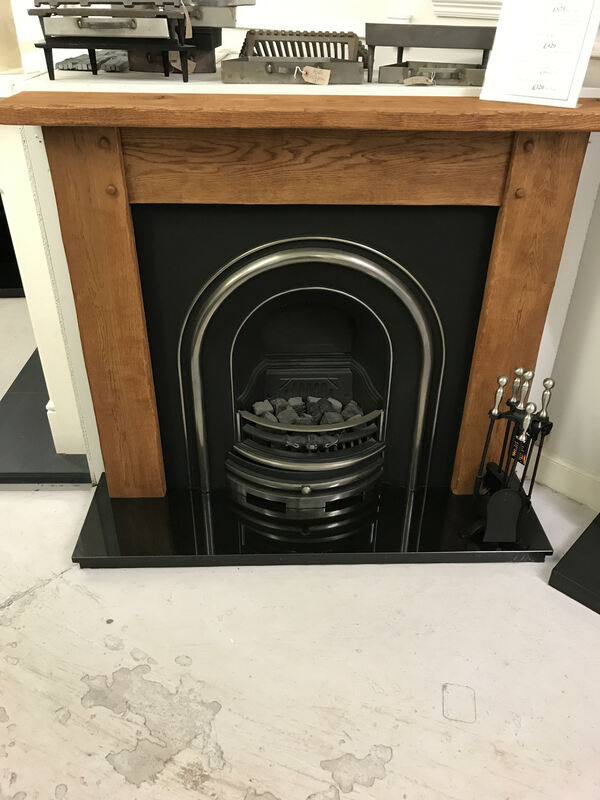 Why not pop into the showroom to see it for yourself. 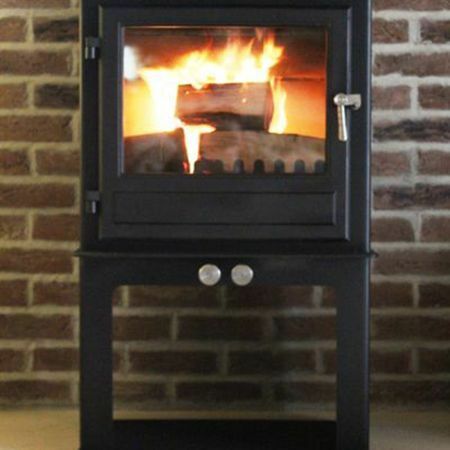 Clock stoves are 100% manufactured in the UK, are Defra approved, multi-fuel and fully compliant with the Ecodesign 2022 legislation. 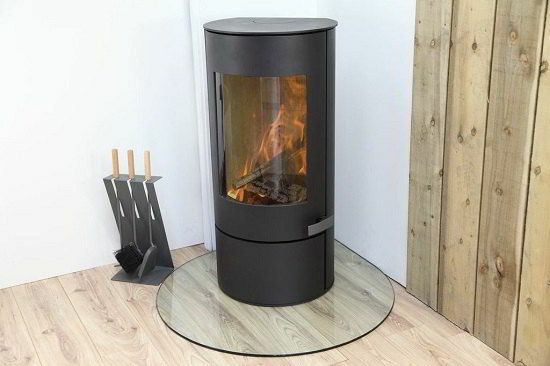 Available in a choice of colours and also available as log store version. 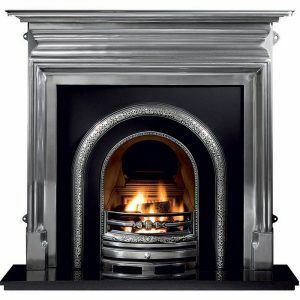 Our New Year sale has now started with discounts off all fireplace and stove orders. 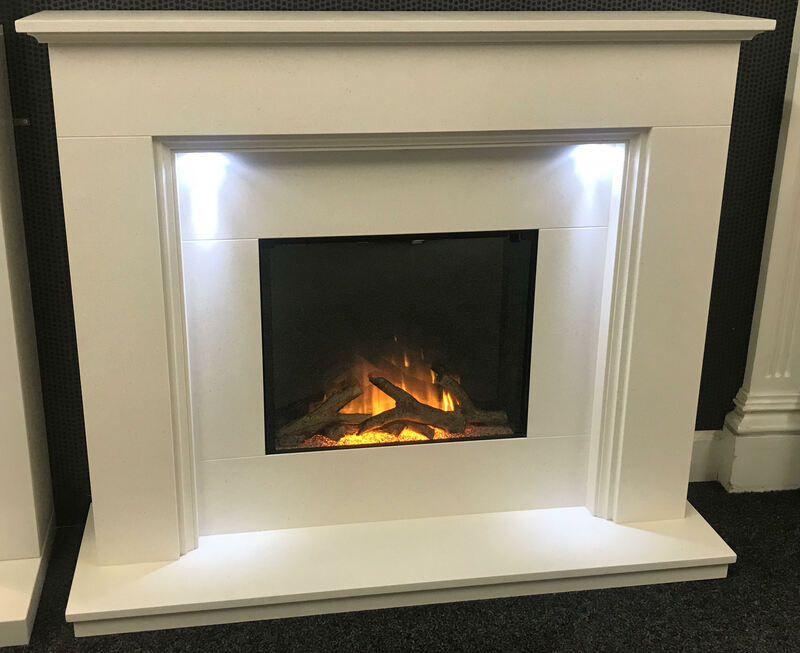 We also have some lovely ex-display models which are being sold to make way for new designs. 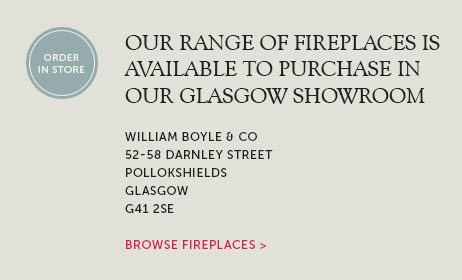 Visit our Glasgow fireplace and stove showroom to view our range and discuss your requirements. 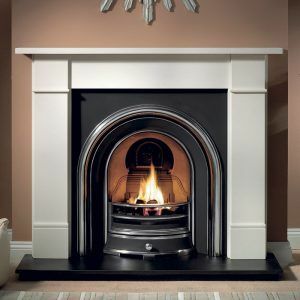 We can arrange full installation service throughout Glasgow and many other areas. 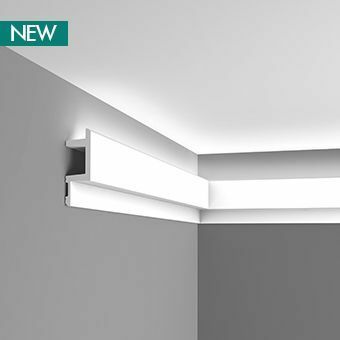 Our newest collection MODERN features the latest LED lighting coving, stepped coving designs, curtain coving, modern skirting profiles as well as our new geometric wall panels. 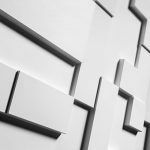 We think that these new designs are going to be a huge success in 2017 and we will be adding to our site in the next few days. Why not browse the MODERN brochure to see the full range of contemporary designs along with some fantastic room shots of the profiles in situ. 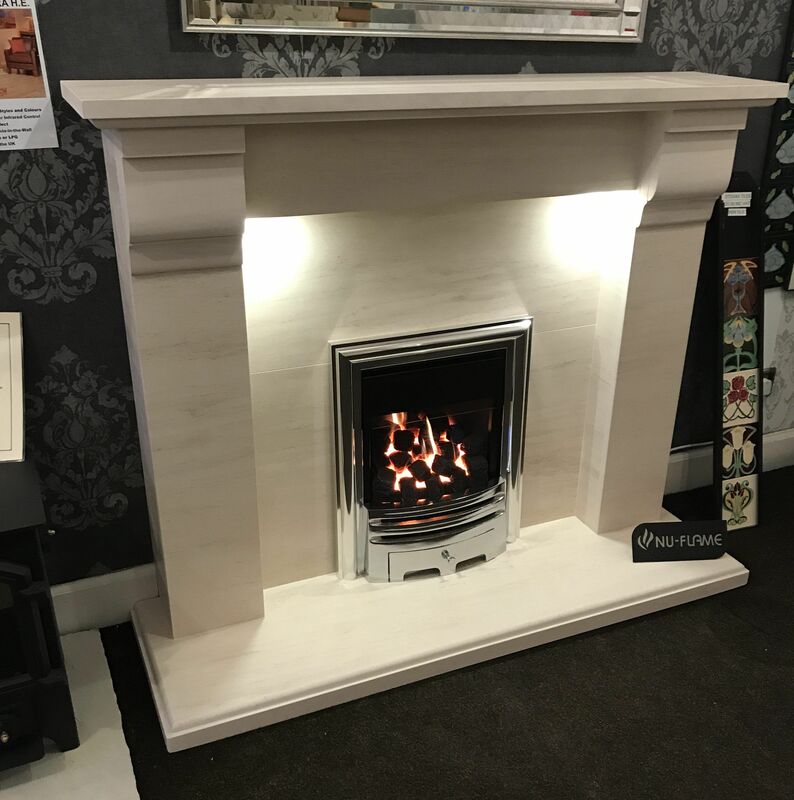 We have the stunning Gazco Studio 2 now on live display in our Glasgow fireplace showroom. 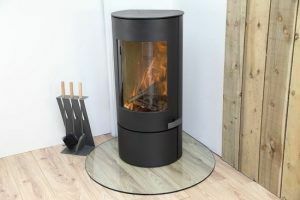 This glass fronted gas fire is highly efficient and with a heat output of 6.85kw is perfect for heating a large space. We have it on display with white Agean limestone but you can change to any frame from the Gazco range or choose from various marble, stone or granite. The Studio gas fires are available in 3 different widths and also have options for homes without any chimney. 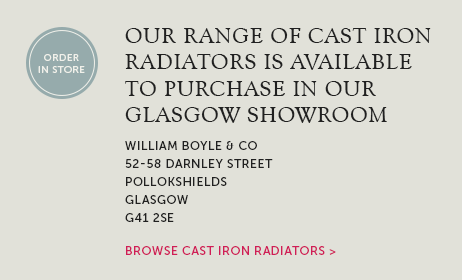 We are open 6 days so please feel free to visit or call us 0141 4291218 to discuss your requirements.